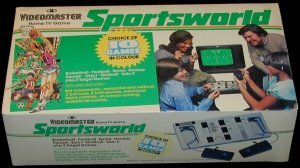 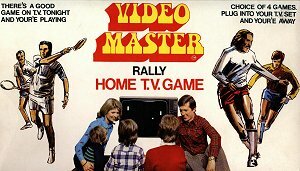 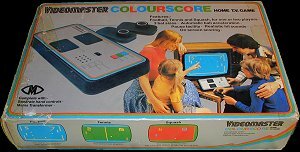 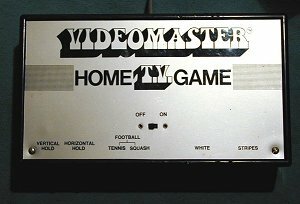 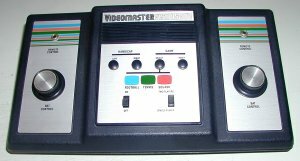 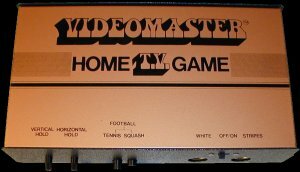 Videomaster is one of the first european video game manufacturers and probably the first one in England. 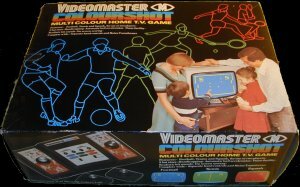 Established in London, the company started in 1974 and released over 15 systems between 1974 and 1979. 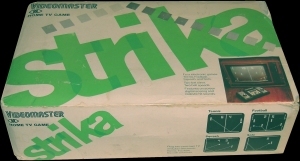 The interesting side of the history is that several systems were available in kit form, allowing hobbyists to assemble their system (and save some money). 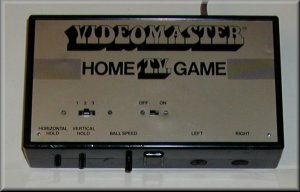 Click the pictures below for more information about each system.